$249.99 Panasonic Toughbook CF-52 C2D 2.26GHz 500GB 4GB ~ Windows 10 ~ Great Condition! 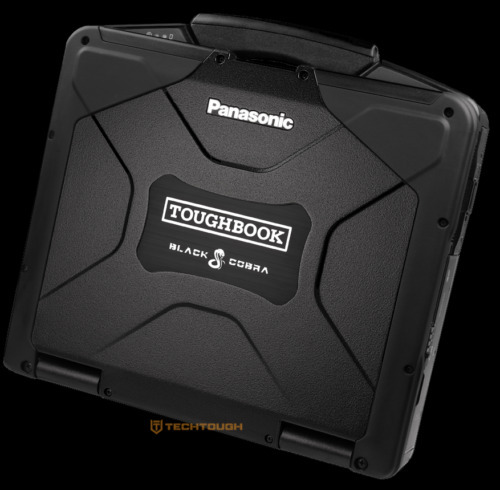 $29.0 Genuine Military Surplus PANASONIC TOUGHBOOK CF-74: TOUCHSCREEN! !